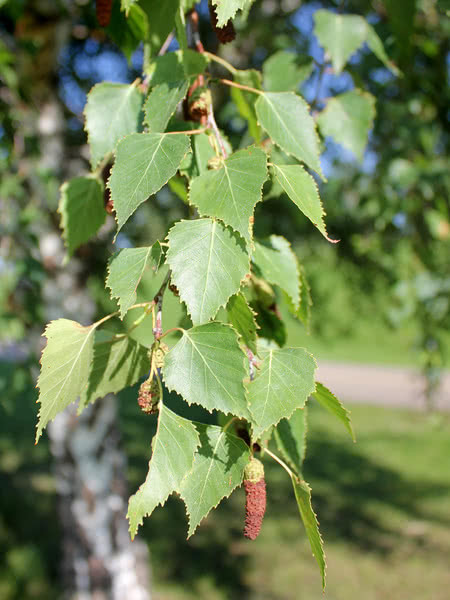 European White Birch is a mid-sized shade tree native to Eurasia. This deciduous tree has a pyramidal form when young, maturing into a rounded crown with arched branches and drooping branchlets. 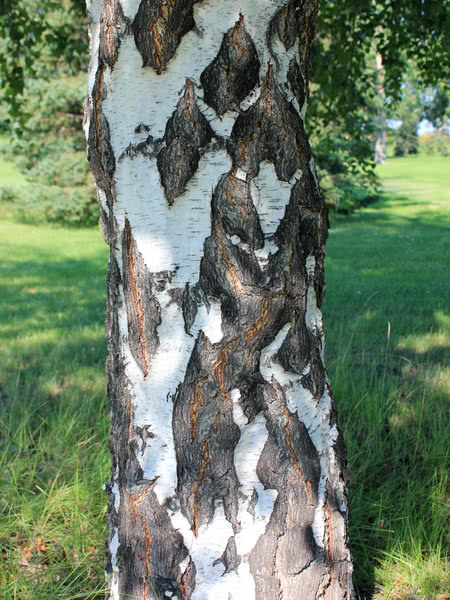 The trunk is slender, with white bark featuring black diamond-shaped lenticels. 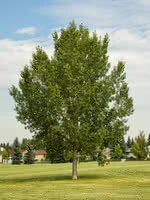 European White Birch is an ideal landscape tree for parks and gardens. 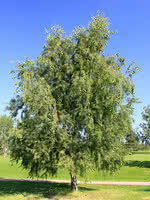 Similar to the Cutleaf Weeping Birch, this species is a popular ornamental.